Last May 6, Teach for the Philippines’ Teacher Fellows Jon Pobar and Ems Ocado along with the Chief Strategic Resources Officer Patricia Feria traveled by land, air and sea to reach Bantayan Island, where they facilitated a workshop on Children’s Rights for all Field of Hope participants! Field of Hope is a celebration of human unity through sports. We, at Teach for the Philippines are honored to have been part of this activity in support of DHL’s Go Teach! campaign. Teachers Ems Ocado and Jon Pobar III write about their experiences in Bantayan. Please visit our experiences blog to read about it! 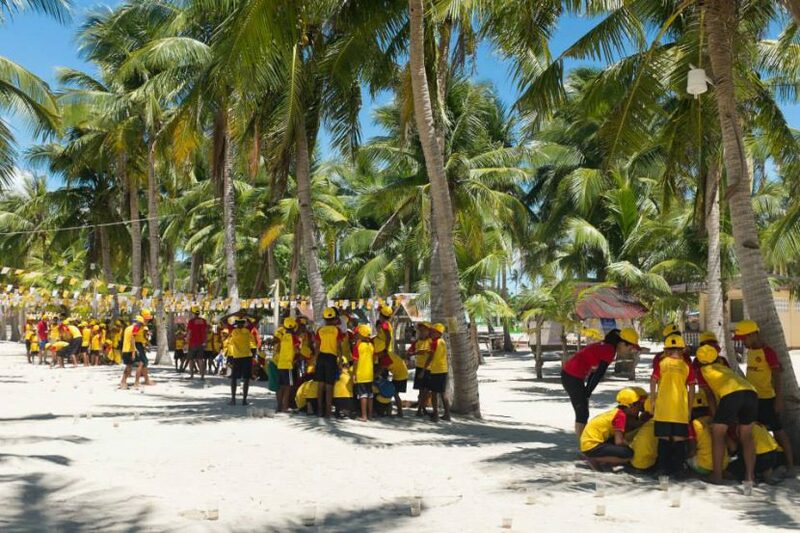 Our huge thanks to our Champion, DHL, for the opportunity to visit this beautiful island and to experience alternative learning underneath coconut trees. We came to teach, but left having learned more from the Bantayan children! Copyright 2015, Bob Manzano Photography.